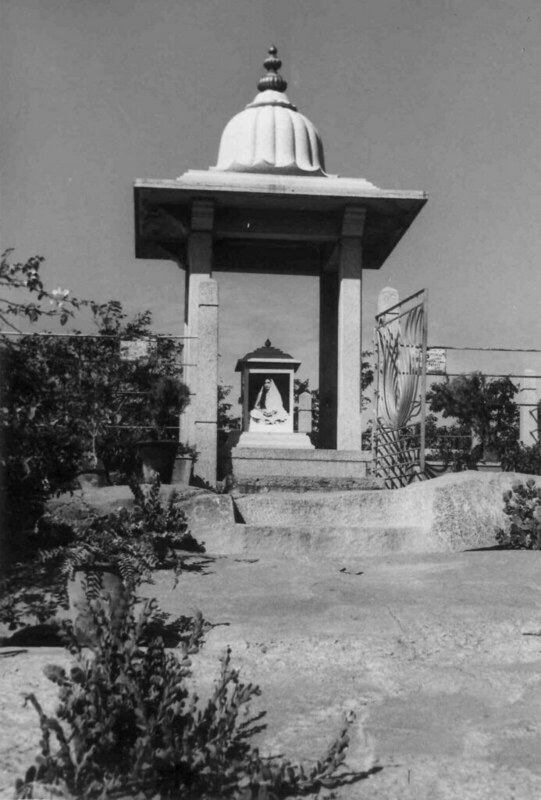 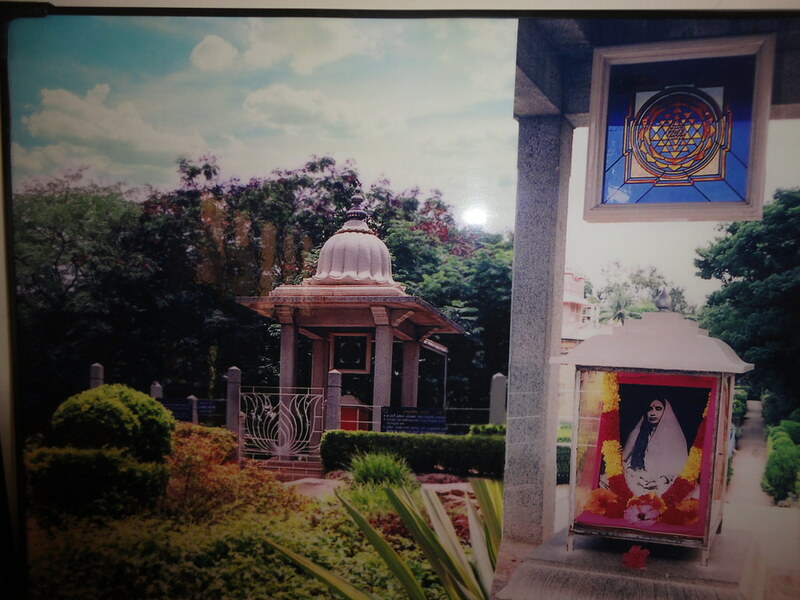 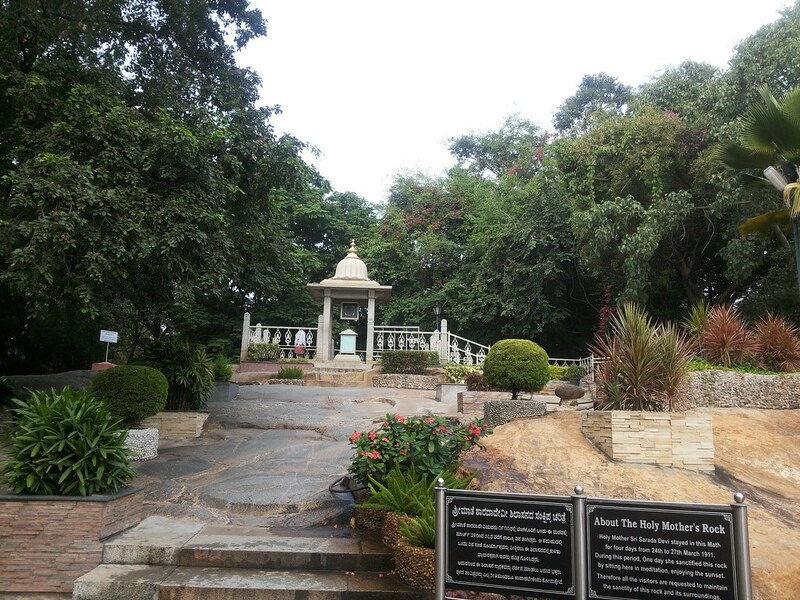 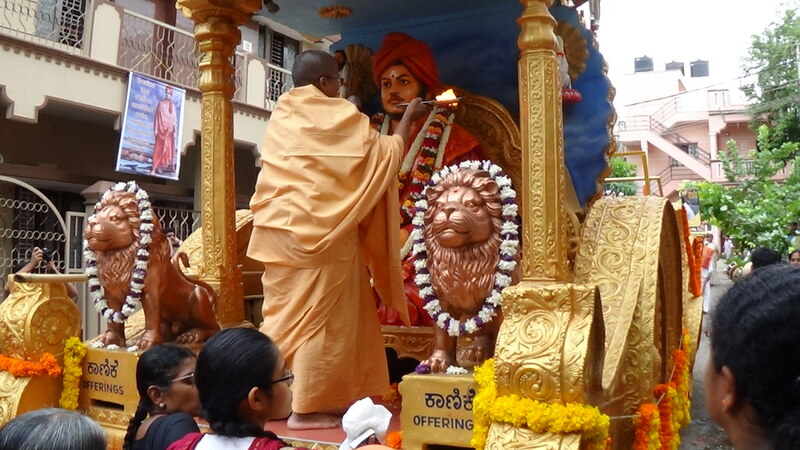 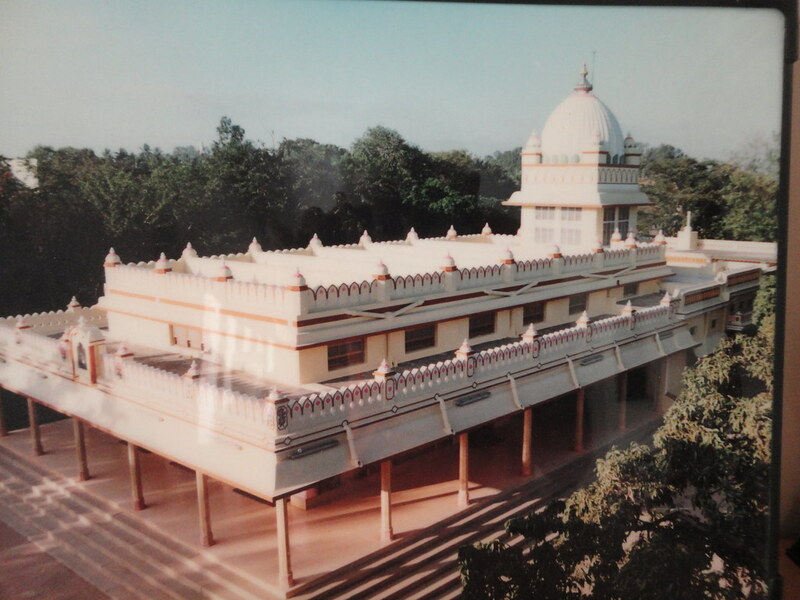 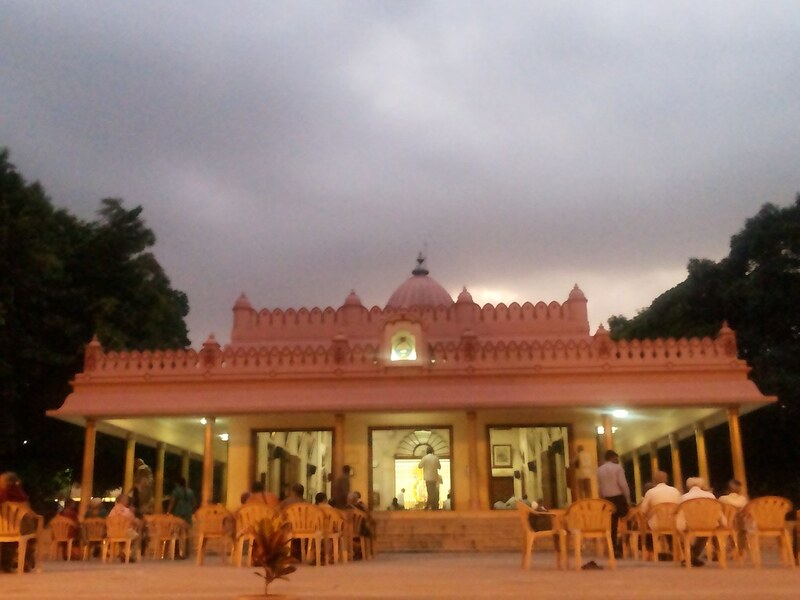 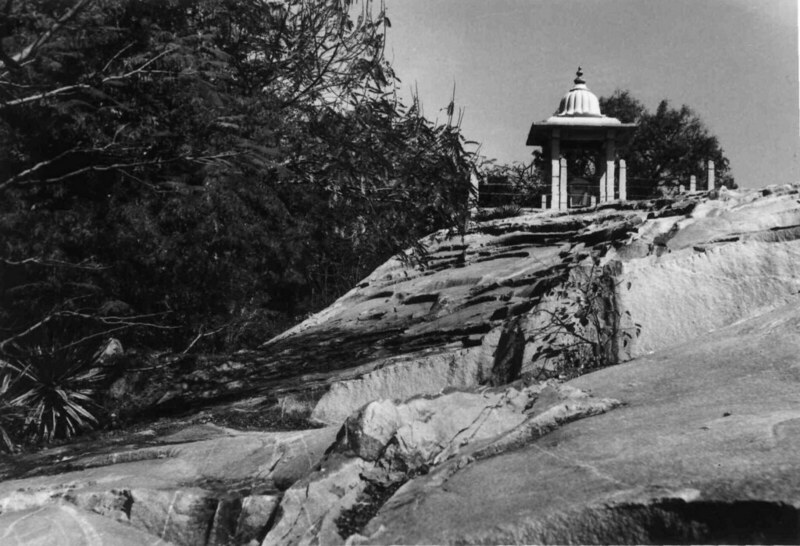 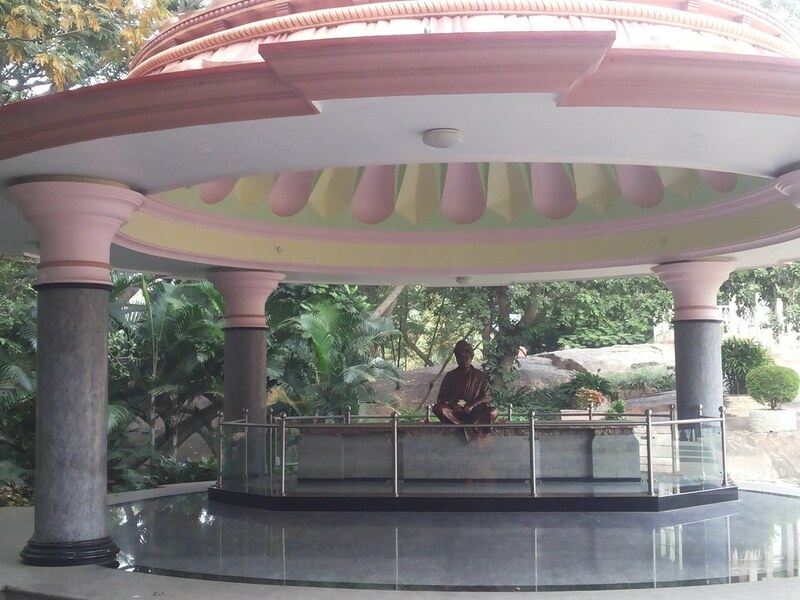 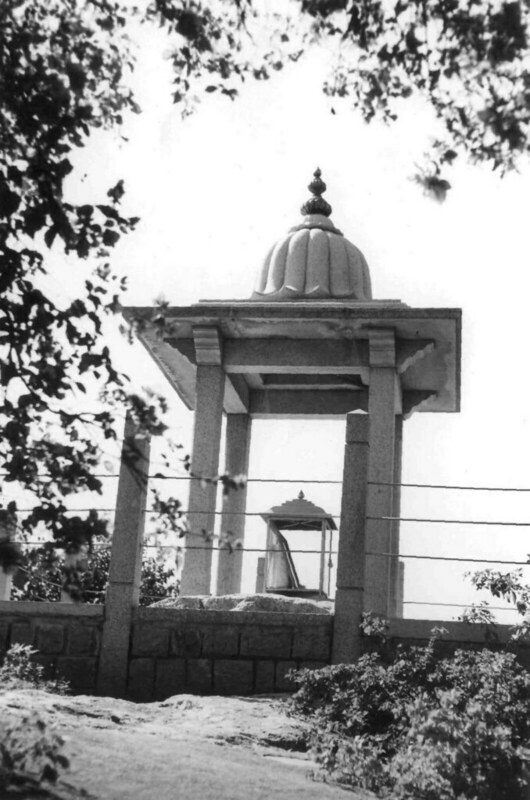 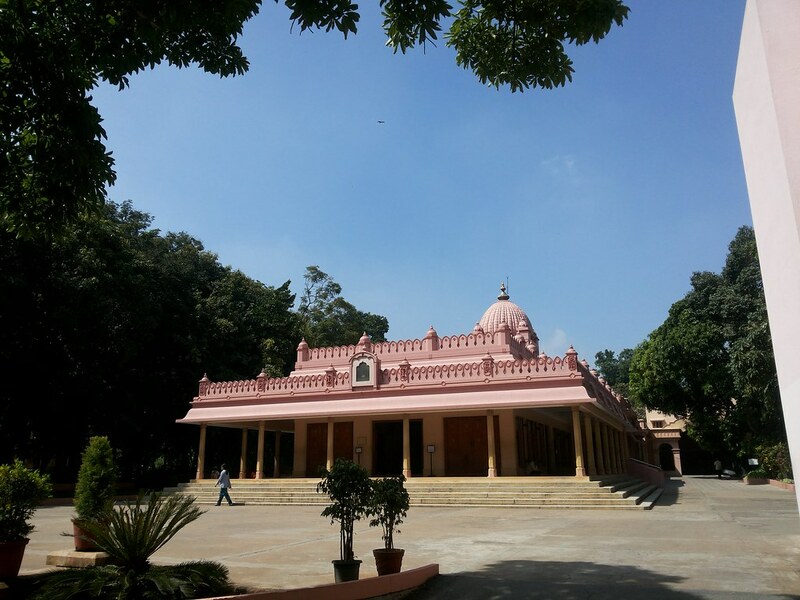 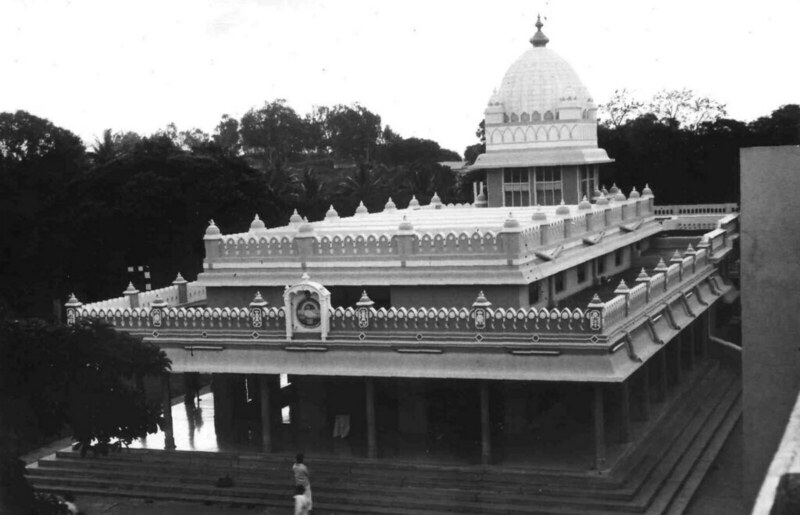 The centre was founded in 1903 by Swami Ramakrishnananda (a monastic disciple of Sri Ramakrishna) elsewhere in Bengaluru and shifted to its present premises in 1909. 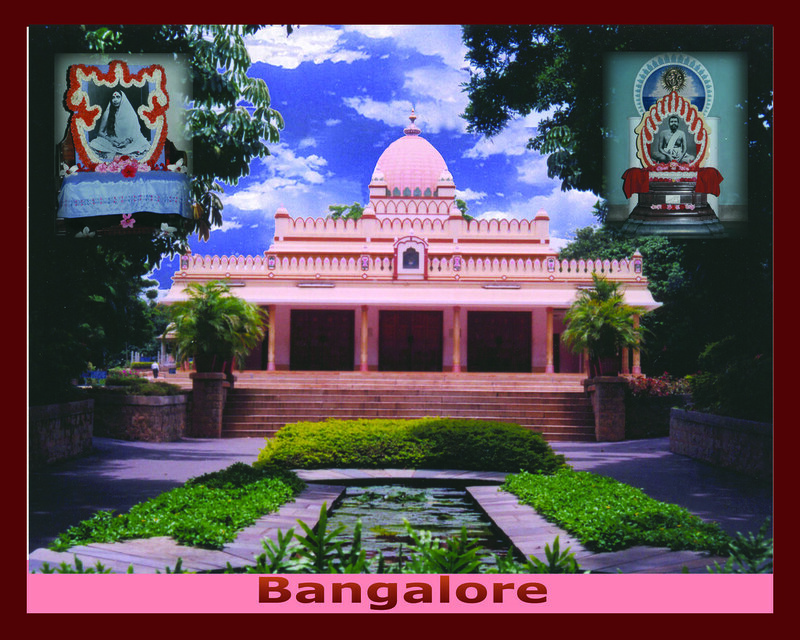 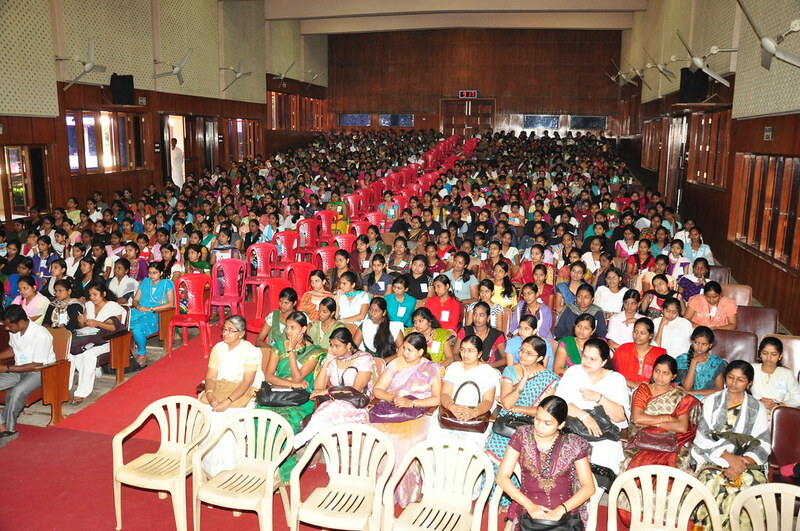 Vidyarthi Mandiram, a hostel with 130 college students. 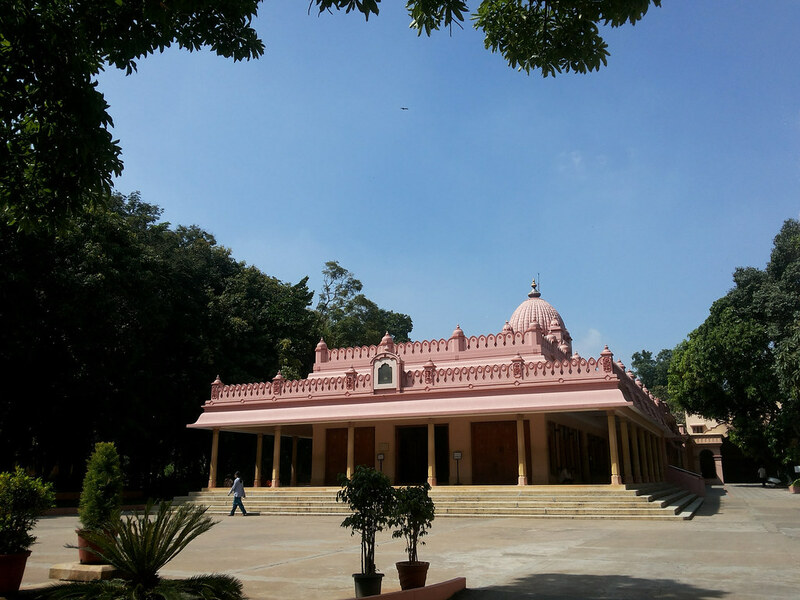 A library and a reading room with 12,300 books and 30 periodicals and newspapers. 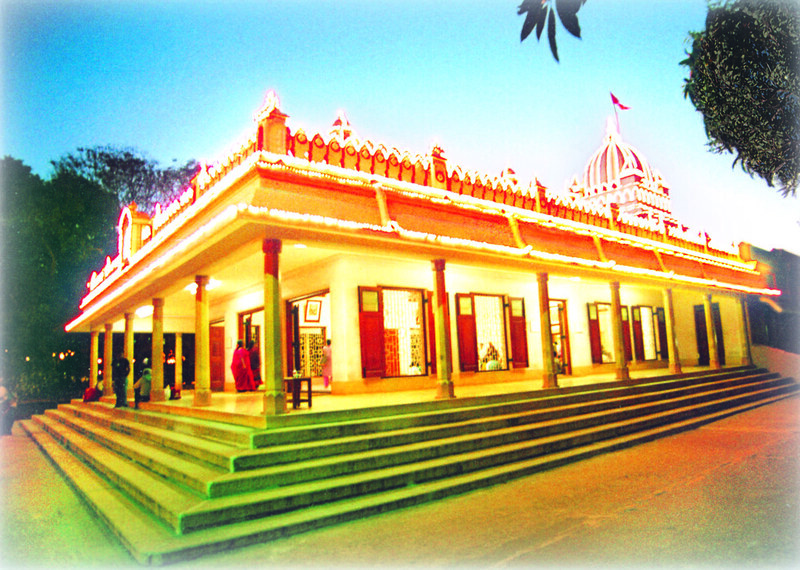 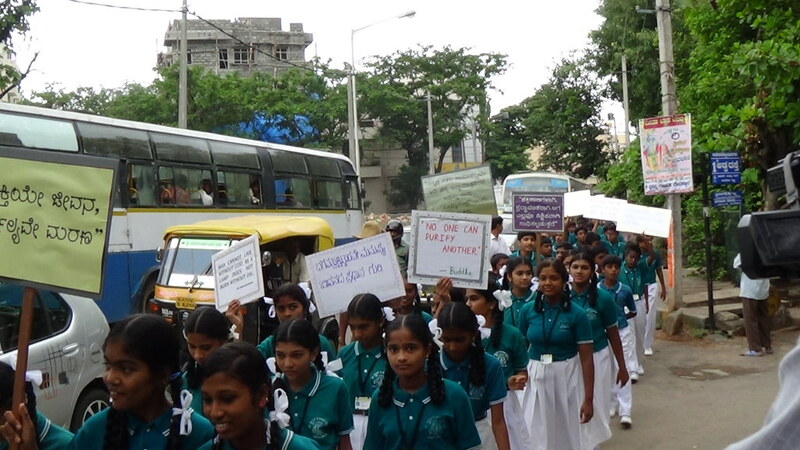 Balak Sangha and Yuvak Sangha, cultural and recreational centres with 150 boys and 75 young men respectively. 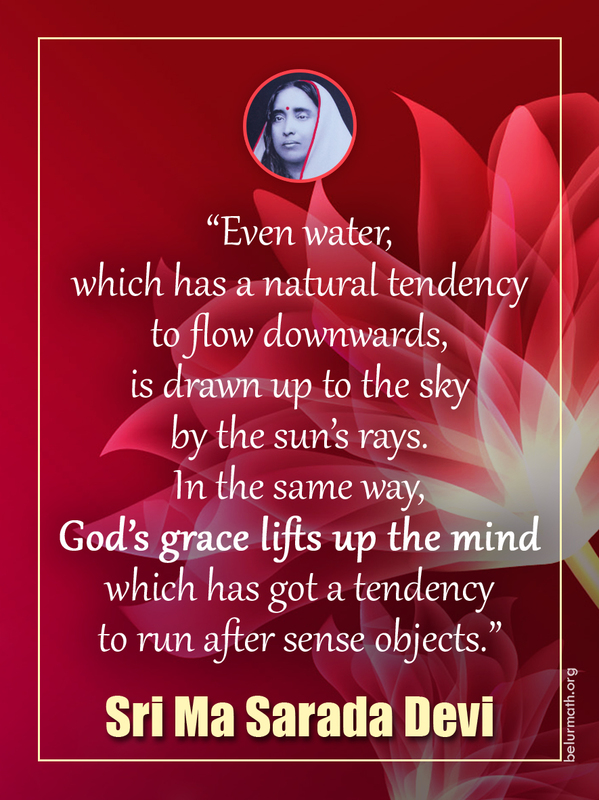 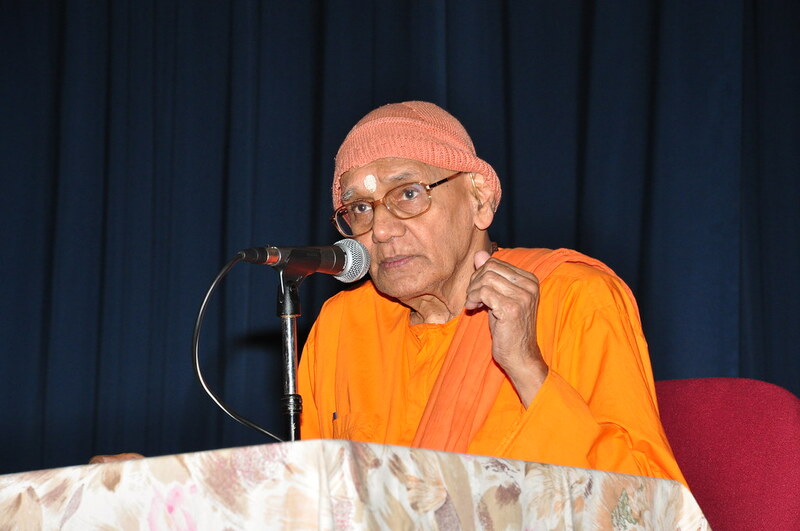 Daily worship, bhajans, regular discourses, and lectures in and outside the Math. 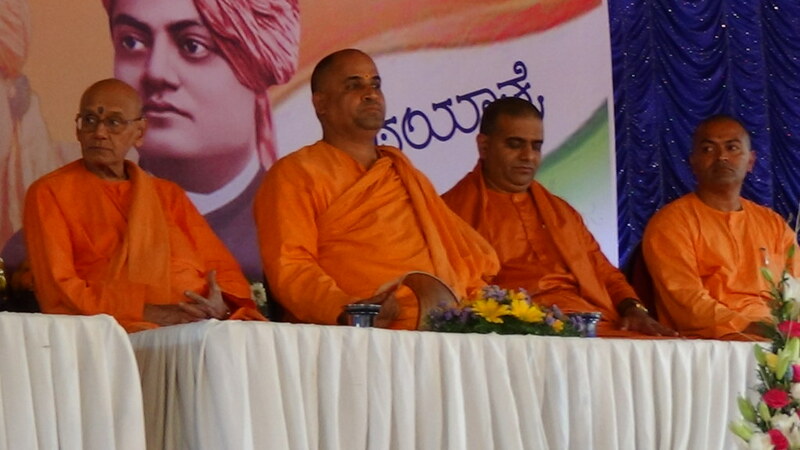 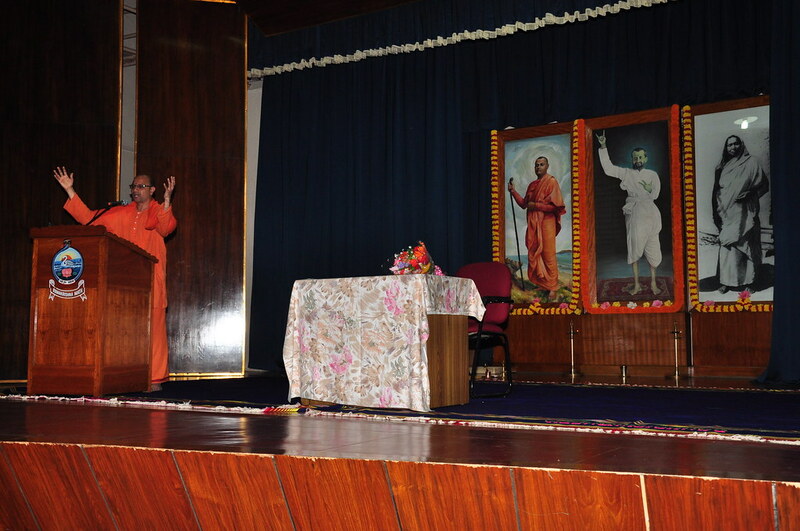 Celebration of the birth anniversaries of Sri Ramakrishna, Holy Mother Sri Sarada Devi, Swami Vivekananda and other religious luminaries.